Windows, Screens, Gutters, Paths, and Driveways. 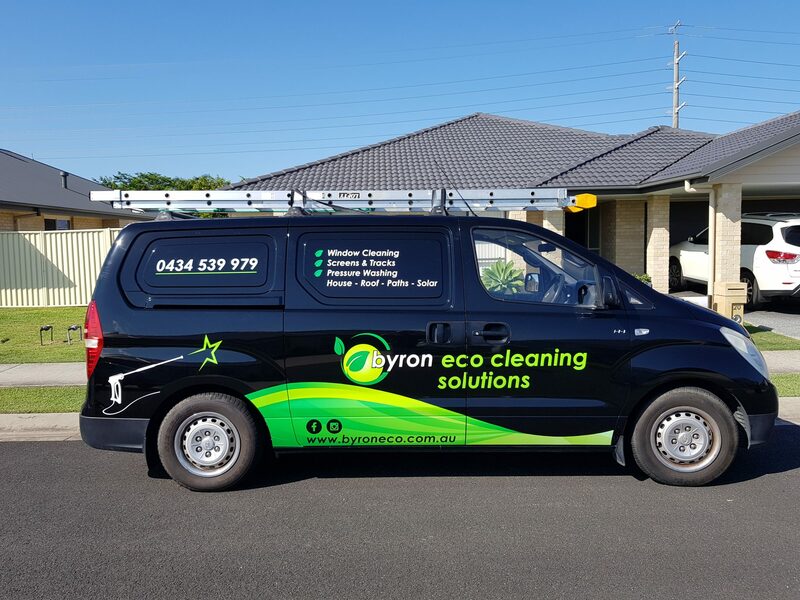 "Love it when Byron Eco cleans our windows!" 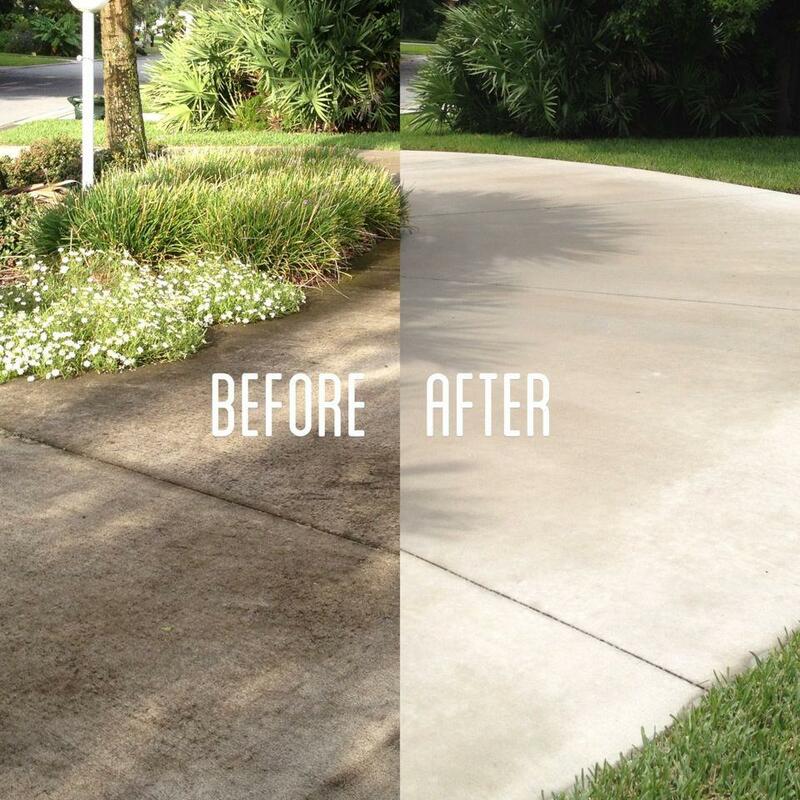 "Great, fast and thorough job. Reasonably priced too." "Highly recommend - friendly, professional service." I would like to introduce our local business that has been operating in Byron Bay and surrounds for over 6 years. 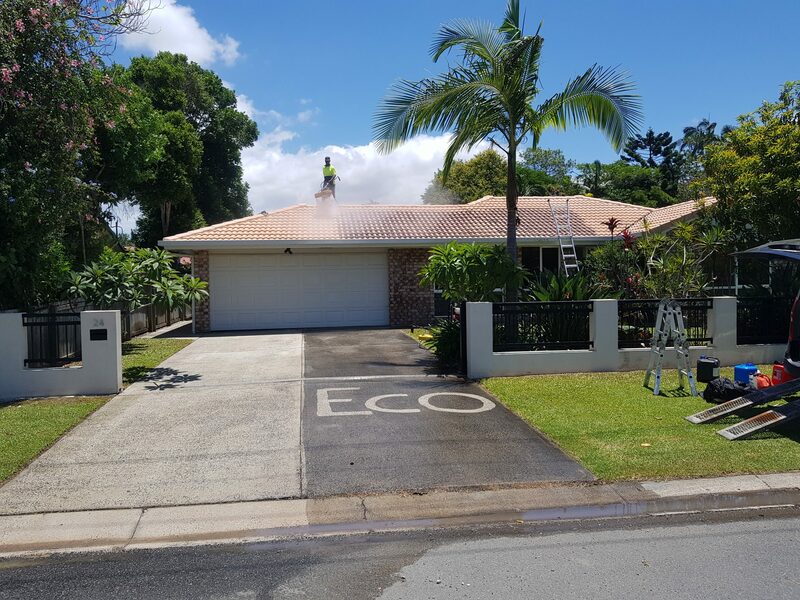 Byron Eco Cleaning Solutions provide a range of maintenance services, each with a free quote. We would be very interested in working with you to help keep your properties in excellent condition. 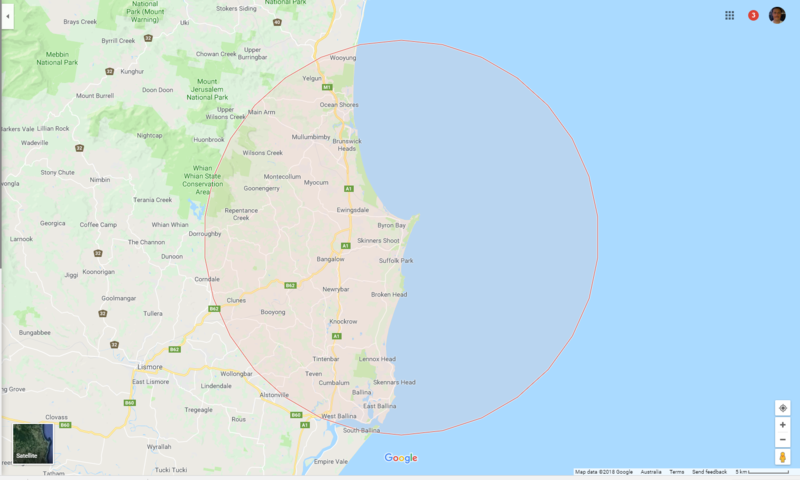 We service all of Byron Shire and also as far south as Ballina. Our services are for residential & commercial properties. We have white cards and adhere to all Occupation Health and Safety laws. We are very environmentally conscious and use only environmentally friendly products and ensure a minimum use of water. We are happy to offer free onsite quotes that are very reasonable. We clean to industry standard and are competitively priced. Our high standards and eye for detail are second to none. We are happy to go back free of charge if there are things that need a touch up or require a bit more attention. We are fully insured and have a Certificate of Currency with GIO for both commercial and residential covered for $20 million. I look forward to the opportunity to showcase our services. Call Paul for a free no-obligation quote on 0434 539 979. Window Cleaning: Residential, commercial, screens, tracks, frames, blinds, soft cloth, etc. 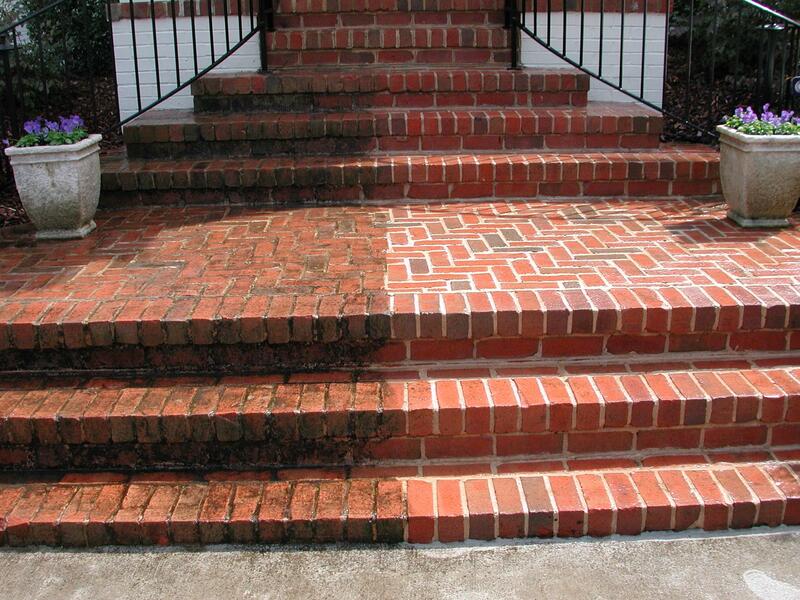 Pressure Washing: Paths, driveways, roofs, walls, patios, gutters, awnings, eves, cobwebs, solar panels, decks, etc.